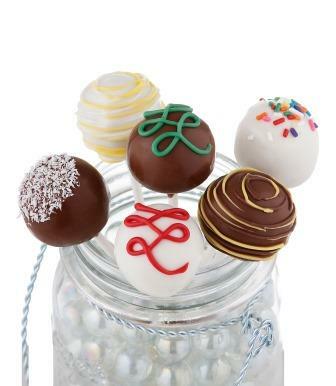 We are so excited to announce that we are now shipping Cake Pops nationwide! Now you can enjoy everything you love about Cake Bites on a stick and delivered directly to your door! We have lots of collections to choose from - you can view them all at http://www.cakebites.biz/categories/cake-pops.html. All of our Cake Pops come individually wrapped - perfect for handing out as gifts, favors, or setting out at a party as a no-mess treat!